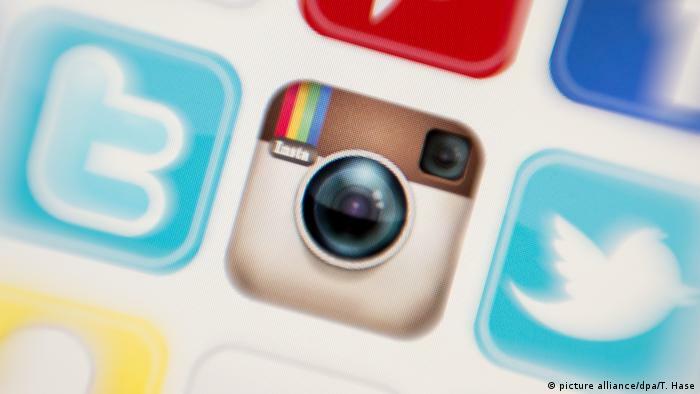 Companies are increasingly relying on influencers to affect young people’s purchasing behavior. But the boundaries between recommendation and covert advertising are becoming blurred says DW’s Waslat Hasrat-Nazimi. As Germany claims Afghanistan is a safe country, deteriorating security is forcing people from their homes into harsh winter conditions. Aid organizations and the government seem unable to provide adequate assistance. The year’s first snowfall has blanketed the Afghan capital Kabul, and while some people can enjoy the winter scenery, for refugees in the city, conditions have only become more miserable. 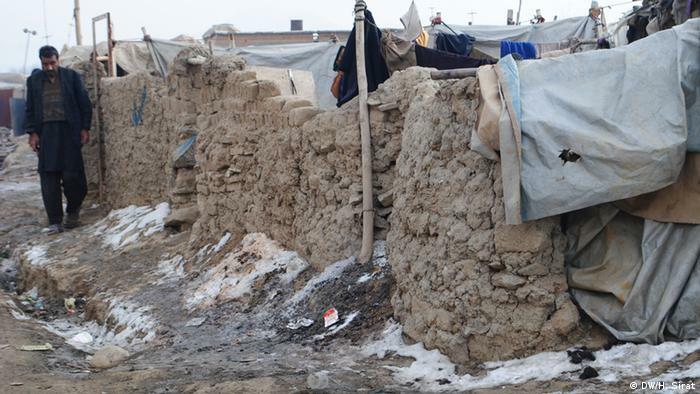 Kabul’s tent cities and slums that provide emergency shelter to refugees, provide little defense against cold and moisture. There is also a lack of winter clothing and waterproof footwear, with many children wearing only sandals on otherwise bare feet. All of these factors are creating a high risk of infection. Instead of attacking development projects, the Taliban now claim that they want to support and even protect foreign investments in Afghanistan. 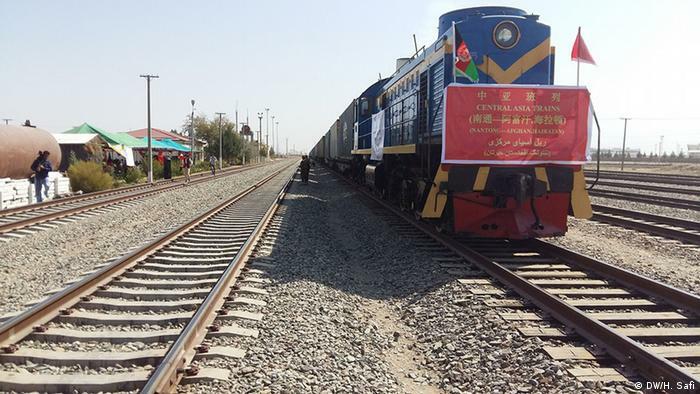 A Chinese copper mining project could be revived soon. It sounds paradoxical: The Taliban want to support and encourage big infrastructure and development projects in Afghanistan. That’s the bottom line of an unexpected statement the insurgent group published on its website on Tuesday, November 29. For more than a decade, the militant Islamists have been dominating the headlines because of their frequent bomb attacks on infrastructure in Afghanistan. Mazar-i-Sharif is considered one of Afghanistan’s safest cities. But the Taliban attack on a German consulate there has shocked locals. Severe damage to the area means the consulate will remain closed for several months. 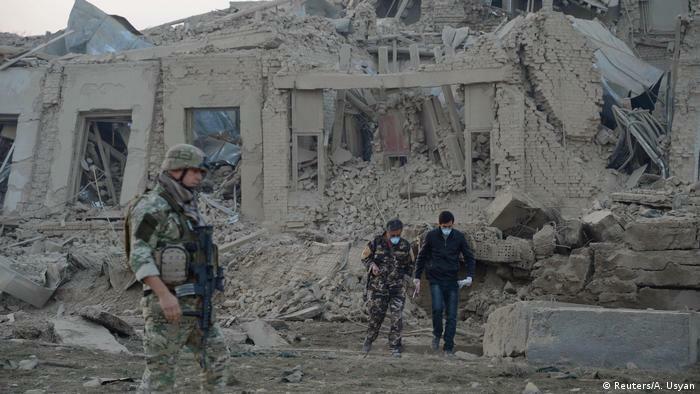 On the morning after the Thursday night Taliban attack on the German consulate in Mazar-i-Sharif, locals were still trying to recover from the shock. The consulate building, severely damaged from the bombing, and the shattered windows of nearby houses were witnesses to the ferocity of the assault, which claimed the lives of four people and left 128 wounded. Afghan troops have recaptured the northern city of Kunduz, but those who fled the fighting are still afraid to return to their homes. Most of them are living in nearby areas without basic facilities, waiting for help. 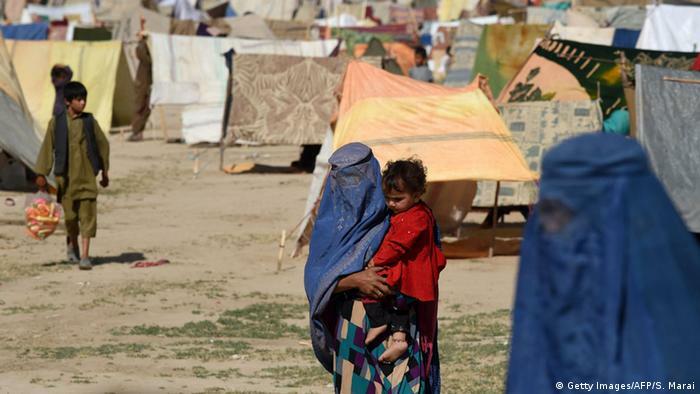 “The fighting has destroyed everything,” said Abdul Latif. 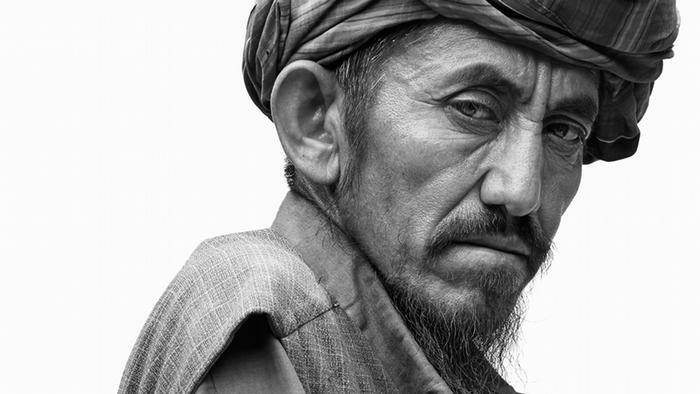 Latif fled the fighting in Kunduz with his family to take refuge in the neighboring Mazar-e Sharif city. German photographer Jens Umbach travelled to the north of Afghanistan to pay tribute to the people affected by the German military mission. This old man is one of more than 100 Afghans that German photographer Jens Umbach has captured during his visits to the northern city of Mazar-i-Sharif. To see all pictures please click here. Is Afghanistan’s friendship with India imperiling security? 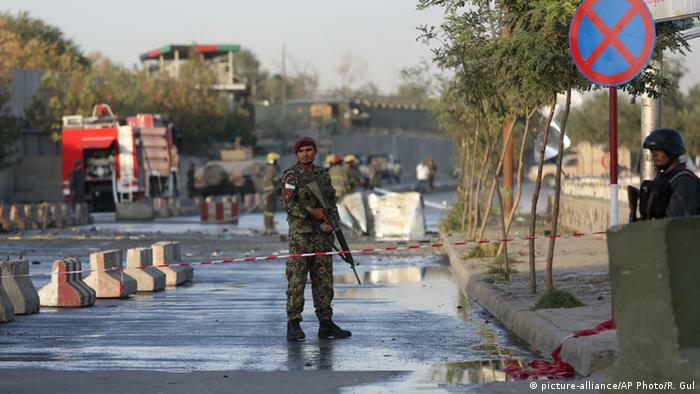 After a spate of recent deadly bombings, the Afghan capital Kabul still remains in shock. Experts believe Afghanistan’s increasingly close ties with India are a reason for the uptick in violence. Cricket isn’t quite a popular sport in Germany, but Afghan refugees might be the reason for this to change. New Afghan players are joining cricket teams every day, using the game to learn German and integrate. 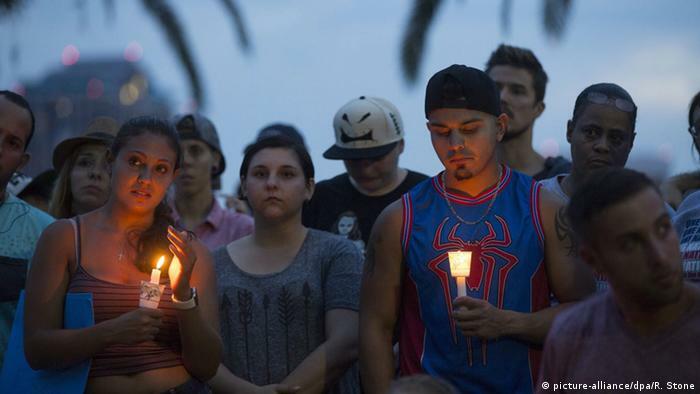 The worst mass shooting in US history carried out recently in the city of Orlando by an Afghan-origin person shocked the Afghan diaspora, with many in the community feeling a sense of guilt and rejection. The aroma of savory kebabs grilled with a touch of fresh, Afghan bread is blowing through the nose. Afghans are eagerly shopping for the Iftar meal. But no, it’s not a city in Afghanistan. It’s on the other side of the planet, in “Little Kabul,” as Fremont is called in California – home to the largest concentration of Afghan-Americans, followed by Vermont in northeastern US. Where is Rumi from? Should his character be played by Leonardo di Caprio? These are the questions currently preoccupying Afghans and Iranians alike. Now even the Afghan government has waged into the debate. Everyone knows him. Everyone has heard his poems and it is very likely that they know a few by heart. 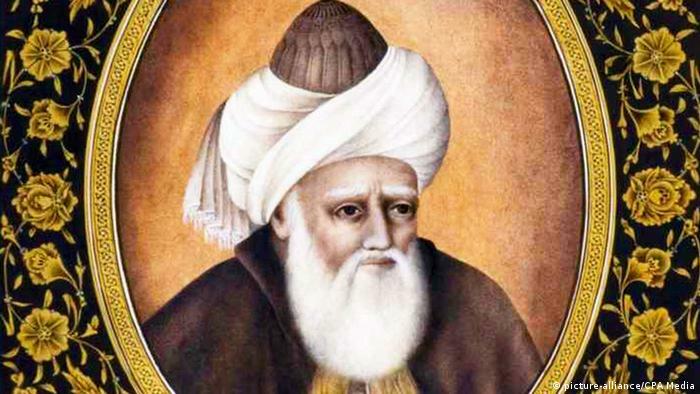 Jalal al-Din Mohammad Balkhi, also known as Rumi, is one of the most famous poets and Sufi mystics in Persian-speaking countries like Afghanistan, Iran, Tajikistan and Azerbaijan.